Goring Gap BC put on our March Mad Dash event for the Thames Valley Explore Rowing league event. The league exists to offer fun & friendly competition for recreational rowers and clubs represented were Weyfarers (Weybridge), Eton Excelsior (Windsor), Marlow, 1921 (Sir William Borlase’s School, Marlow) and of course Goring Gap. Racing was in our four new touring boats provided by British Rowing with sponsorship from Charles Stanley Wealth Management. 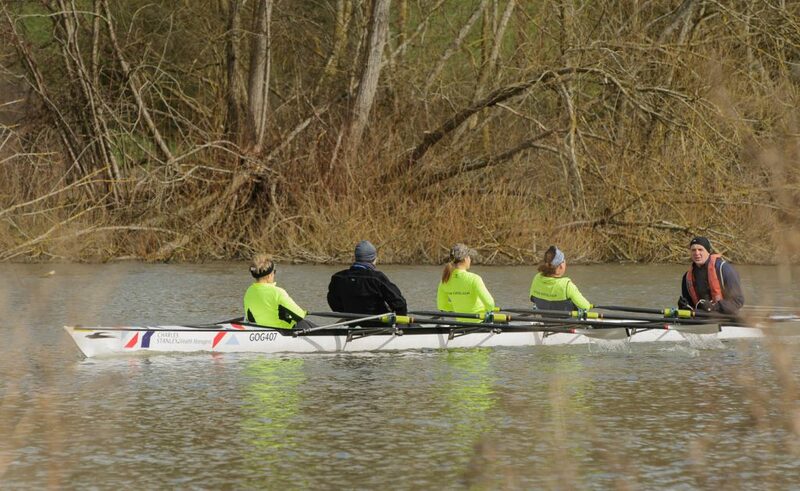 These boats are available for use by British Rowing clubs in the Thames Valley region to promote recreational rowing and are ideal for recreational rowers being more comfortable and stable than traditional ‘fine’ racing shells. 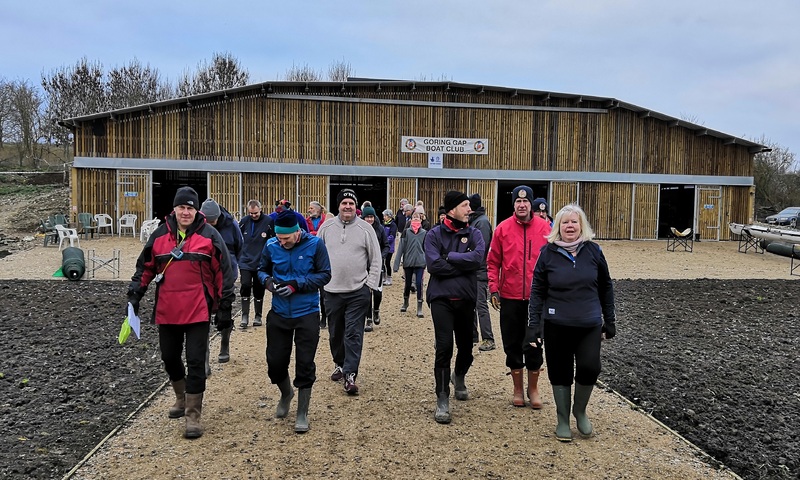 The wind was pretty lively, so it was hard work for the crews on the three kilometre course upstream, but all the entrants successfully completed the event and enjoyed the hot food and drinks offered from GGBC’s new boathouse.